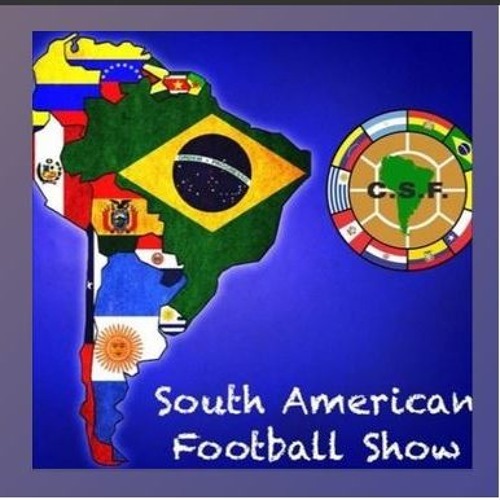 Adam Brandon hosts Austin Miller and Tom Robinson to discuss the latest round of action from the Copa Libertadores. Trouble for River and Boca while Chilean and Paraguayan sides shine. Great stuff, TY, always look forward to your work fellas.